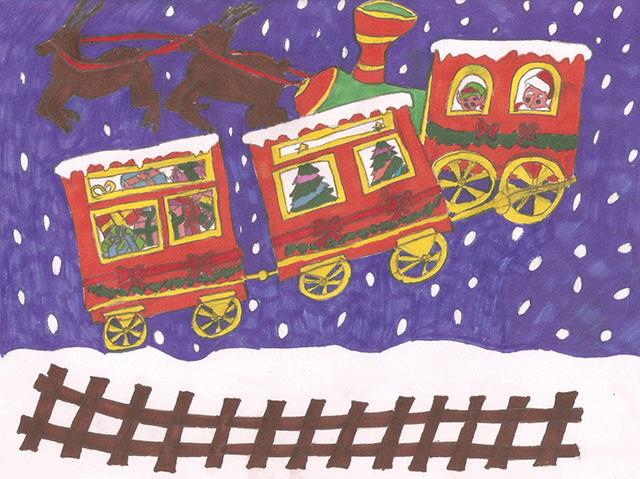 There have been repeated calls from the National Bus and Rail Union for additional security on certain routes, including calls for a dedicated Garda Public Transport Policing Division. 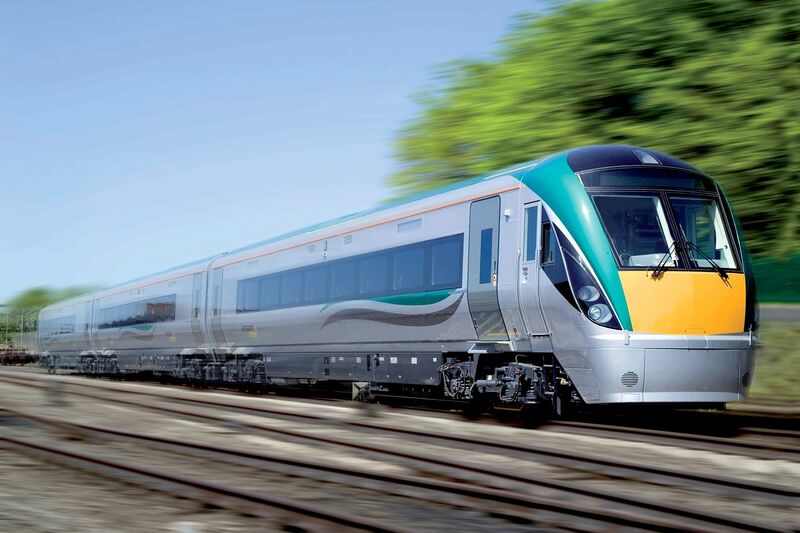 Students who rely on Irish rail and DART to get to University will find themselves struggling to get to college throughout November and December due to the Irish Rail strikes. 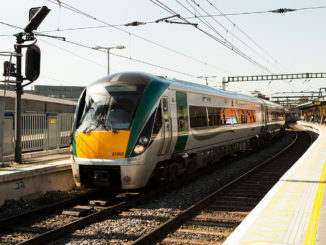 Irish Rail had to take a train out of service after it was left in a “horrific state” from a DCU Engineering Society event on Monday, they have claimed.